This lesson covers the use of more than one micro:bit to share and combine data. 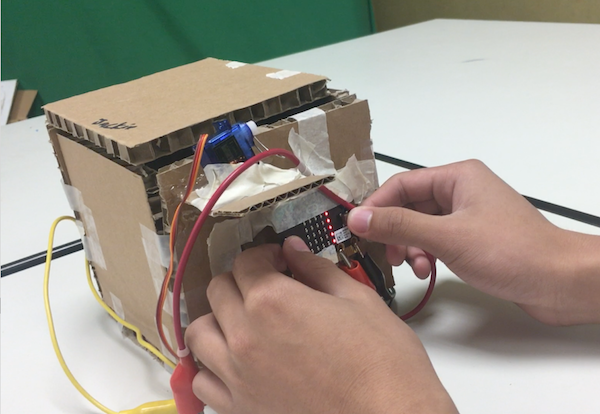 Students will explore a complex epidemiological program (Infection) that demonstrates the Radio functionality of the micro:bit. Students will send and receive numbers and strings in a series of guided activities. Finally, students are asked to collaborate so that they can share their micro:bits and create a project together.